Deutsche Bank has named Vikas Arora as head of trade finance and cash management (TF/CMC) for corporates in Asean – a new role for the bank. 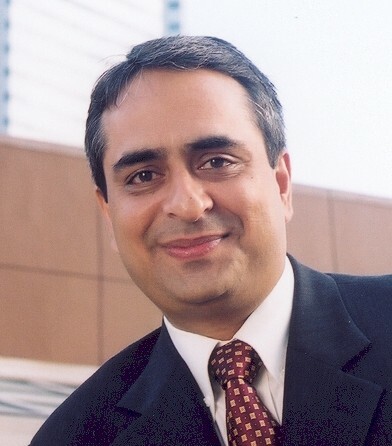 Based in Singapore, Arora will report to Kaushik Shaparia, Asia Pacific head of TF/CMC and will be responsible for driving the bank’s business in Indonesia, Malaysia, Singapore, the Philippines, Thailand and Vietnam. Arora has been with the bank since 1994, most recently as regional head of trade finance for financial institutions, Asia Pacific.